This was not a Billy Graham prayer. 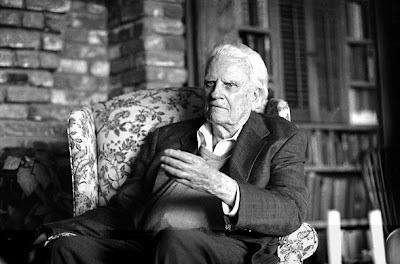 Billy Graham has had a great ministry. I just would have loved to be part of a ministry like that !! He's a real man of God ! !